Experience the friendships, romances and adventures of a group of high school "kids" in the 1950s. 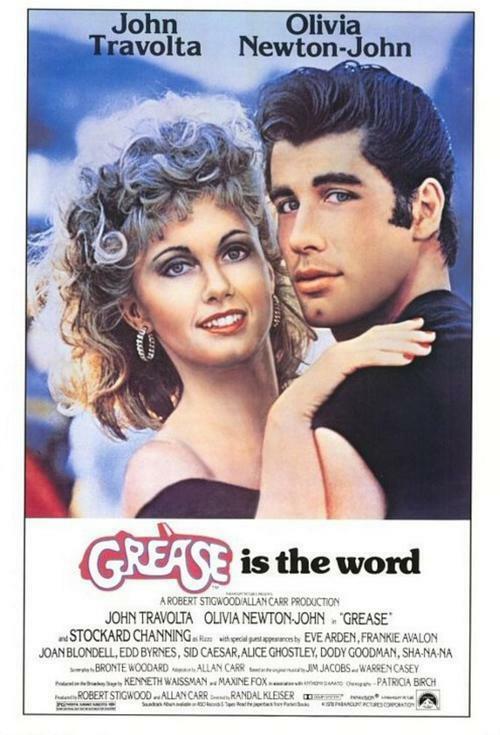 Welcome to the singing and dancing world of Grease, the most successful movie musical of all time. A wholesome exchange student (Olivia Newton-John) and a leather-clad Danny (John Travolta) have a summer romance, but will it cross clique lines?